700,000 years before recorded history, the world was ruled by gigantic beasts like mastodons, and mammoths. Humans, on the other hand, was starting to emerge in Africa and Eurasia. An astonishing scientific discovery that took place in the Philippines proved that archaic humans already reside in the Philippines 727,000 years ago. Most Philippine textbooks refer to the oldest remains found in the Philippines belong to the Tabon Man. 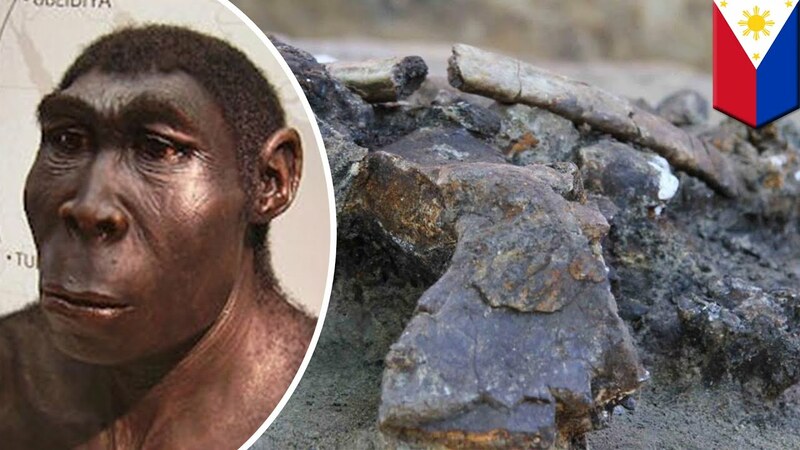 The Tabon Man was discovered by William Henry Scott, and according to carbon dating the Tabon Man died 67,000 to 70,000 years ago. The discovery of the 700,000-year-old rhino bone that was possibly slain by an archaic human-altered the fact that humans already reside in the Philippine archipelago 700,000 years ago. 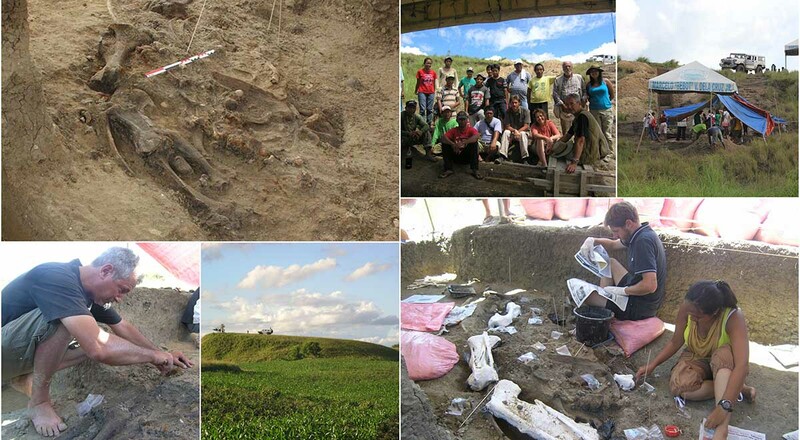 How these early humans found its way to the island of Luzon still remains as a mystery to many paleontologists and anthropologists. It is possible that aside from the land bridges, some islands of Luzon are linked to mainland China 700,000 years ago. Another interesting about the bones the fossils of large rhinoceros is its rarity. The rhinoceros is one of the plethoras of gigantic mammals that ruled the world during the Ice Age. The fossil is one of its kind because of its interesting feature: a fissure in the rhino bone can prove that it was really killed by a group of marauding early humans. The discovery of the rhinoceros bone may change our view of how the Philippines looked like 700,000 years ago. Vast plains in North Luzon may have been enclaves of these gigantic creatures. 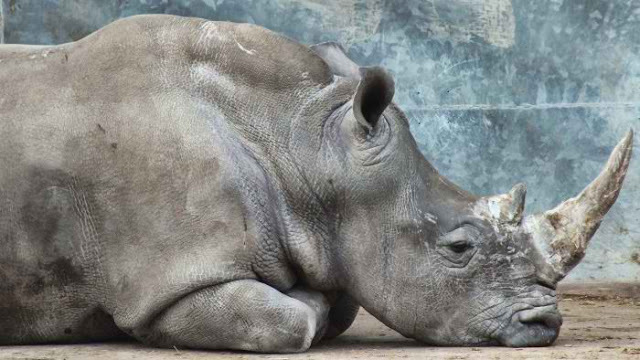 The unearthed rhinoceros bone may surpass the legacy of the stegodon bones unearthed near Taal Lake decades ago. Another theory states that prehistoric humans already had the capability to make boats and travel from one island to another as early as 200,000 B.C. The discovery of 130,000-year-old boats can alter how we view human prehistory. These findings may not have an initial appeal to the general public. But people should be more interested in how the Philippines looked like epochs or hundreds of thousands of years ago. It is also interesting to note that before humans created civilizations, there are hunter-gatherers that did not make it in the evolutionary process. Either they die out due to environmental factors or outlasted by more superior competitors. Most of human history was left undocumented too. Since writing or record keeping did not begin until 4000 B.C in Mesopotamia. The unearthing of the bones that may belong to Homo Erectus or upright man proved that the Philippines was not really isolated until the Austronesians came.